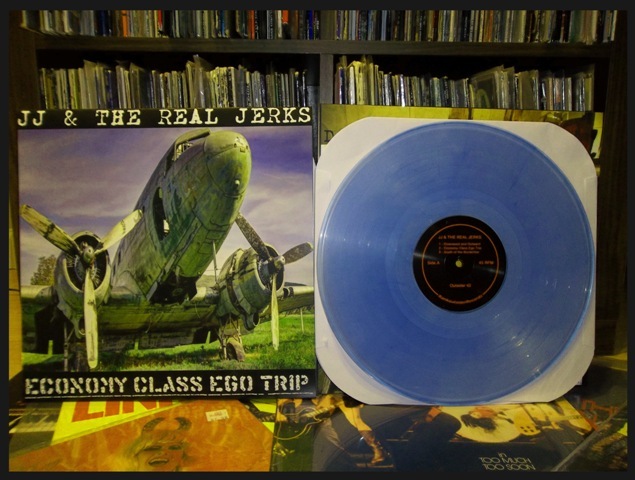 JJ & THE REAL JERKS: Out Now - Economy Class Ego Trip E.P. Awesome Stuff! Lookin forward to getting it in October! If you're OK, I will put a link to your shop in the SOTD blog ! un petit bonjour de France les mecs ! your Ep is great music !